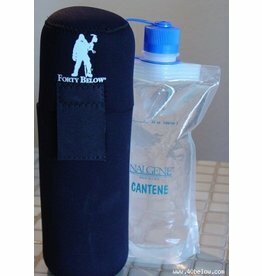 The inimitable, the virtually indestructible, the iconic sign that you too are part of the outdoors tribe, the Nalgene bottle. 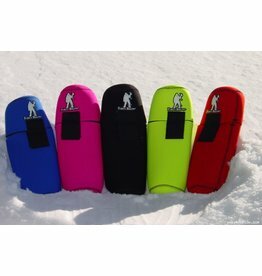 It stores readily in a pack, but clips to the outside when needed. 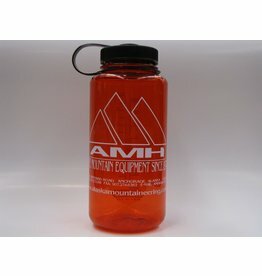 Show the world what you are with an AMH Nalgene water bottle. 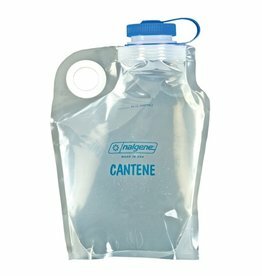 Fill these flexible cantenes with 96 oz of your favorite liquids. 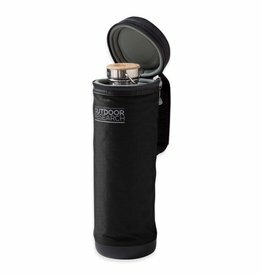 Great for alpine climbing, lightweight water storage for camp, and portable showers, and they are compatible with most major water filters and purification systems. Weighs less than a thermos, easy to access, with unrivaled warmth, this parka is built to make sure you can stay hydrated and stay moving in the coldest environments on earth, from Denali to Everest to the North Pole.